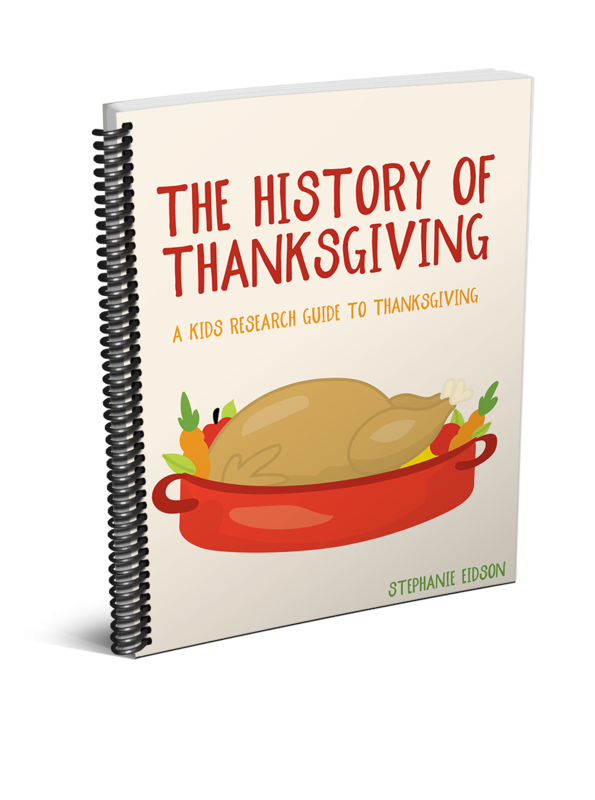 Please note, this is a small sample of our best selling research guide, The Nifty Fifty! 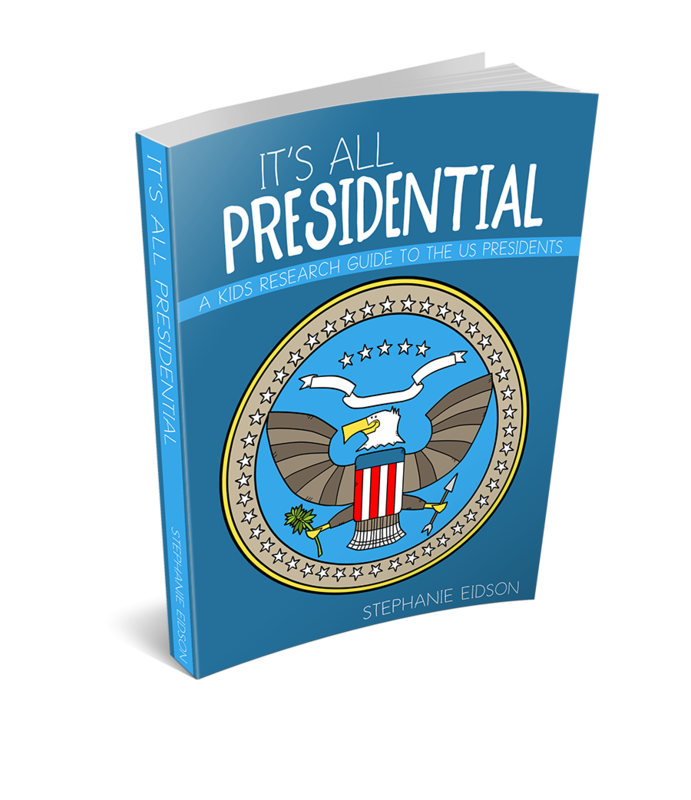 To purchase the full download go here. 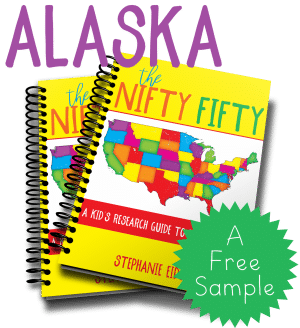 Our brand new resource, The Nifty Fifty: A Kids Research Guide to the 50 States, is here to help you and your children break free of the monotonous geography blues! 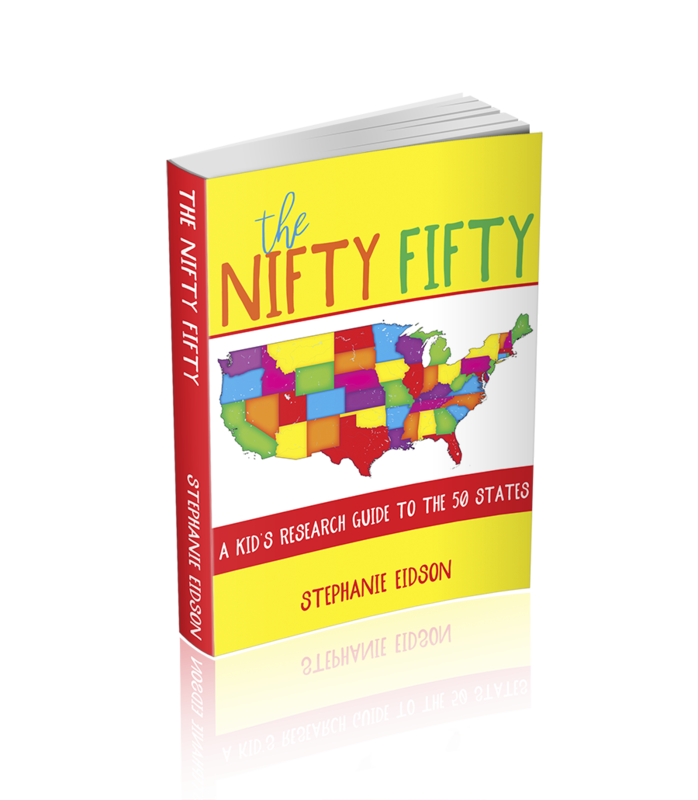 The Nifty Fifty: A Kids Research Guide to the 50 States, enables your child to work independently! 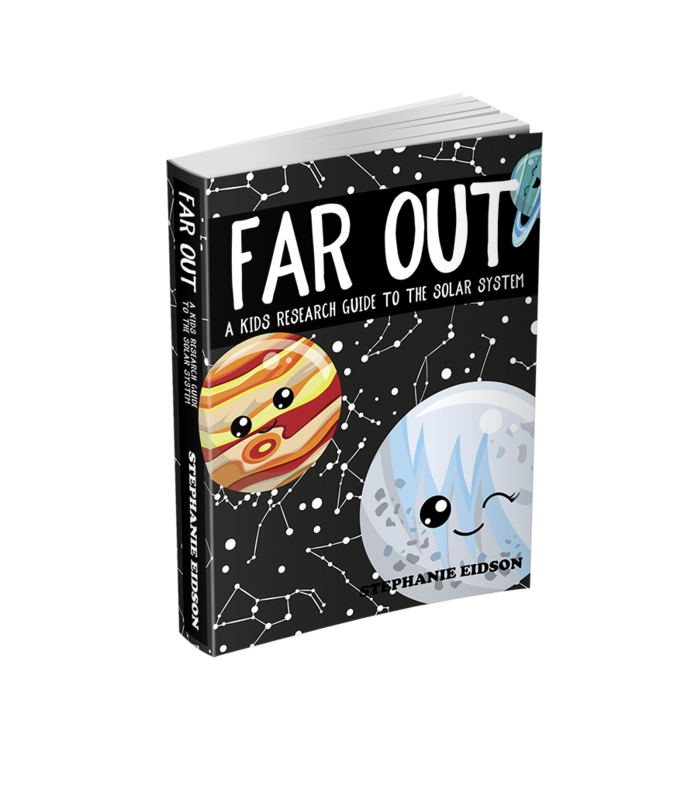 It frees them, and you, from the boring course work and dry text book learning we are all accustom to.